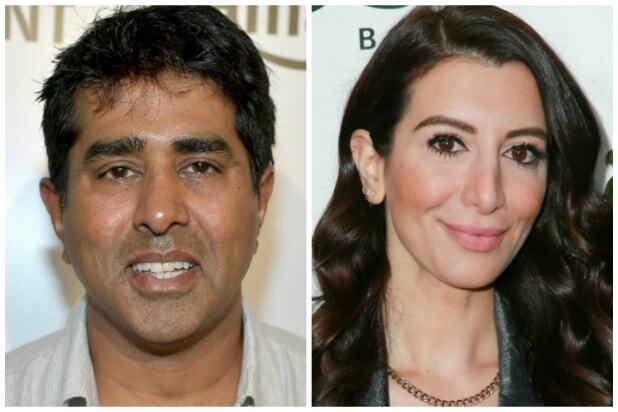 Andy Samberg’s precinct just added two more civilians: Fox’s “Brooklyn Nine-Nine” has cast “Super Troopers 2” star Jay Chandrasekhar and “SNL” alum Nasim Pedrad to guest on (separate) upcoming episodes. Chandrasekhar will play himself as the celebrity spokesperson for Nutri-boom, a health supplement pyramid scheme that Det. Jake Peralta (Samberg) and Det. Charles Boyle (Joe Lo Truglio) were forced to invest in. 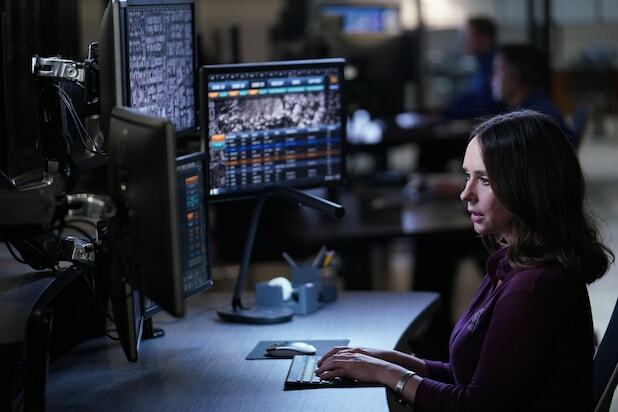 Pedrad, who also plays Winston’s (Lamorne Morris) fiancee on Fox’s “New Girl,” will guest as Samberg’s half-sister, Kate Peralta. On her episode — the only one she’s booked for currently — Jake invites Kate to visit him in New York, when he finds out his newly discovered semi-sibling is a disaster. Chandrasekhar’s and Pedrad’s individual episodes will air back-to-back on Sunday, April 15. Jake and Charles realize that they’ve been suckered into the cult-like Nutri-boom pyramid scheme, and must find a way to sever their contracts. Then, Jake invites his newly discovered half-sister to stay with him in New York, but when he and Amy (Melissa Fumero) realize she’s a bit of a train wreck, they must find a way to get her back home to Dallas. The “NutriBoom/DFW” double dosage of “Brooklyn Nine-Nine” airs Sunday, April 15 from 8:30 p.m. ET/PT to 9:30 p.m. ET/PT.